MCV thanks our donors, partners & corporate sponsors! Donations allow MCV to facilitate our programs in Maasai communities. 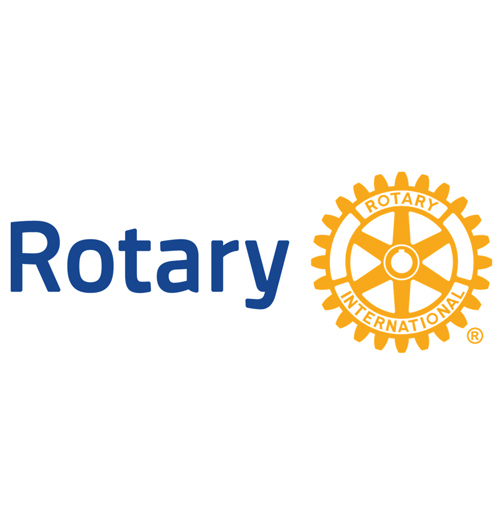 MCV thanks Rotary for their continued generous support to provide clean water and sanitation to the Maasai people in Kenya through various clubs. 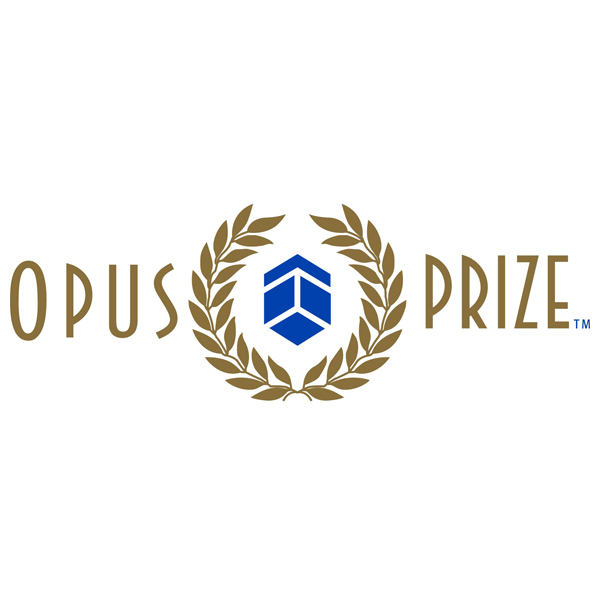 MCV thanks Opus Prize Foundation for their generous contribution to MCV initial water project and start up support. 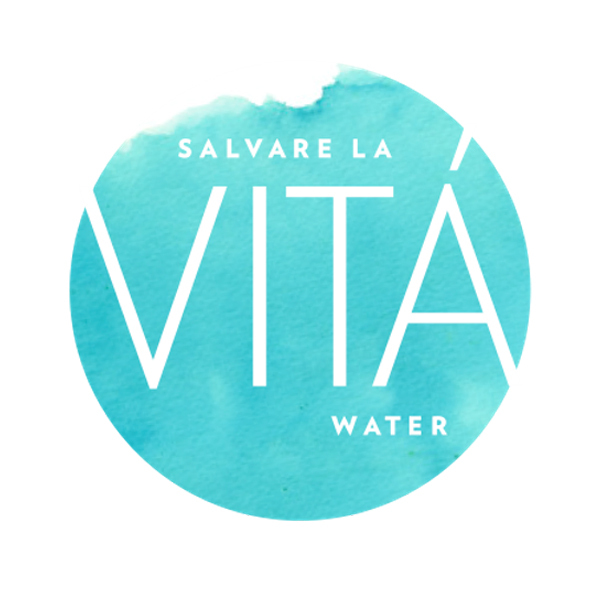 MCV thanks VITÁ Water for their generous contributions to MCV water programs to provide safe water to the Maasai. 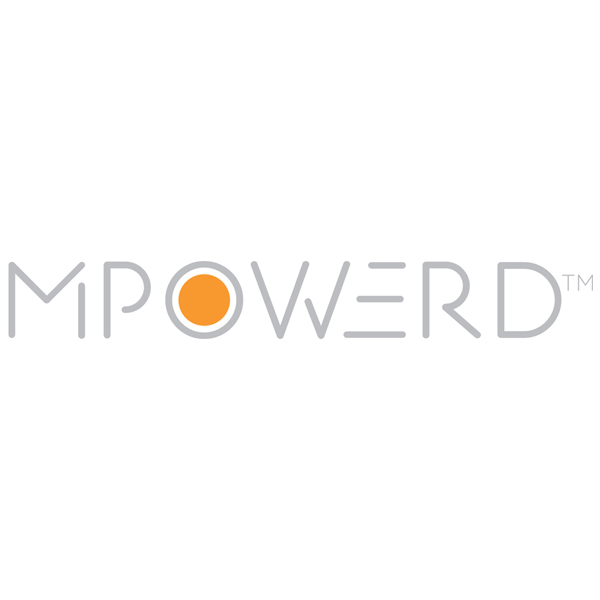 MCV thanks Mpowerd for their generous donations to provide the Maasai families with solar lights. 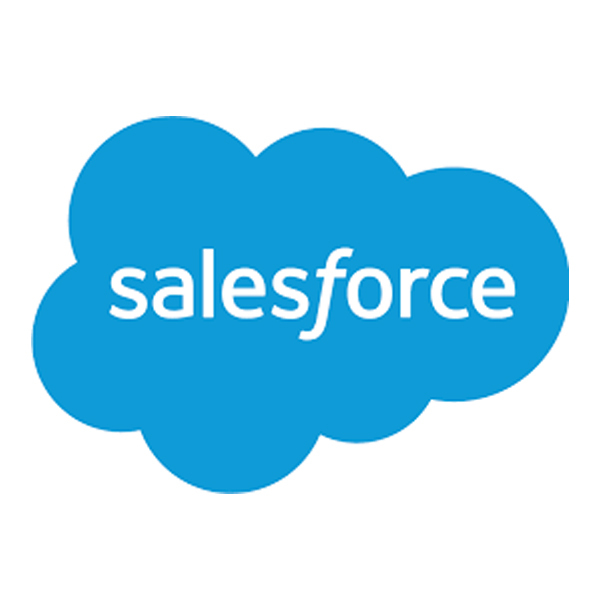 MCV thanks Salesforce for providing CRM software for MCV operations. 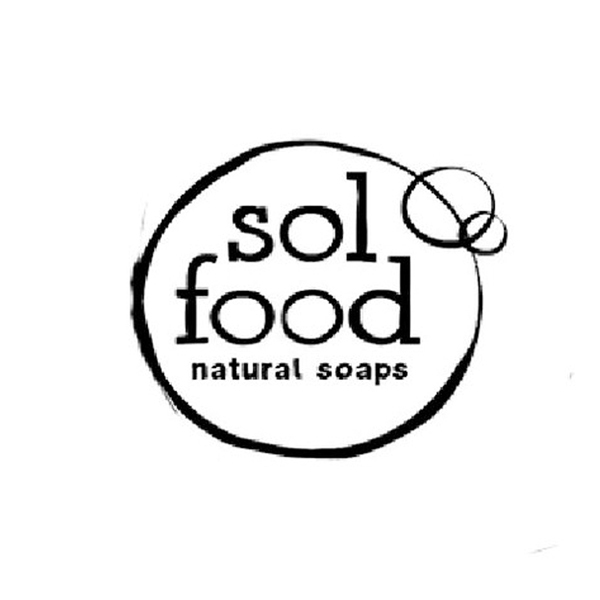 MCV thanks Sol Food Natural Soaps for supporting MCV sanitation programs. 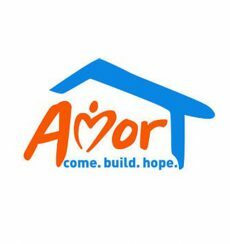 For every bar of soap sold they donate a bar to MCV sanitation program. 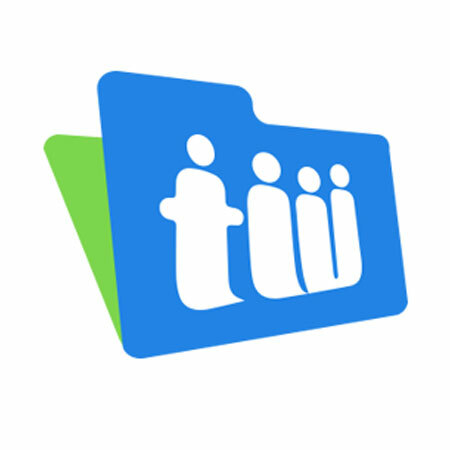 MCV thanks Teamwork for providing Project Management software for MCV operations. 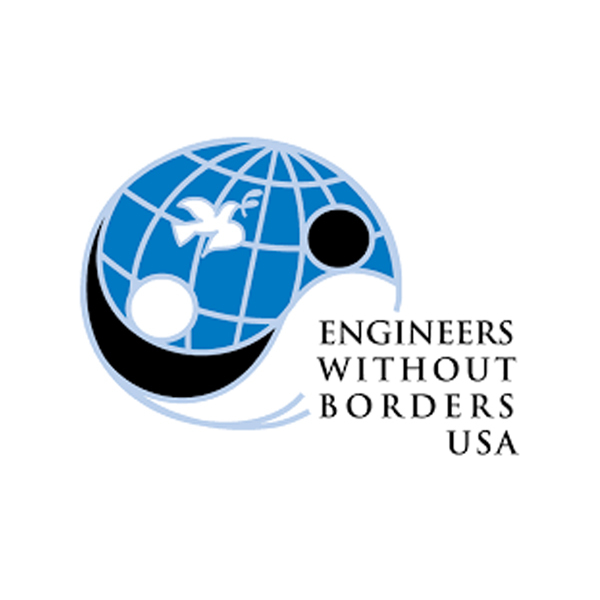 MCV thanks our like-minded partner Engineers Without Borders for supporting MCV clean water programs since 2013. 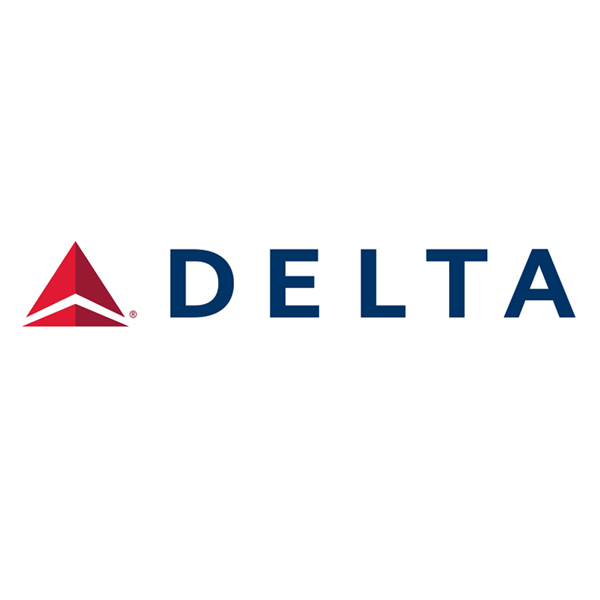 MCV thanks Delta for their generous contribution to MCV Kenya travel arrangements for our 2017 mission. 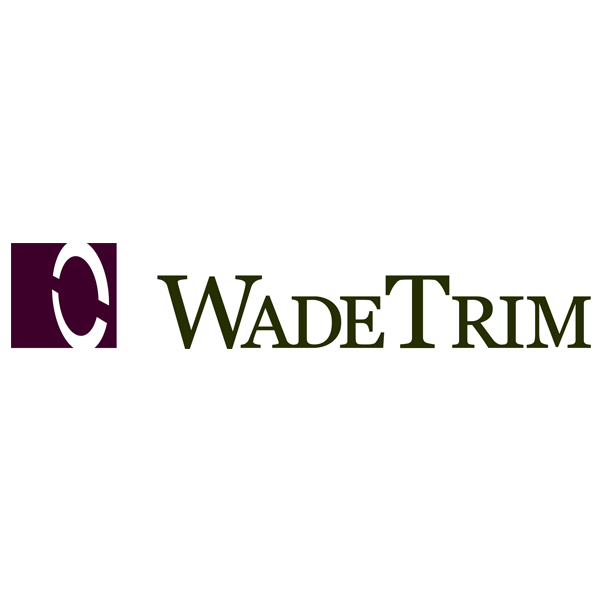 MCV thanks Wade Trim for their generous donation to provide emergency water relief during the drought in Maasai communities. 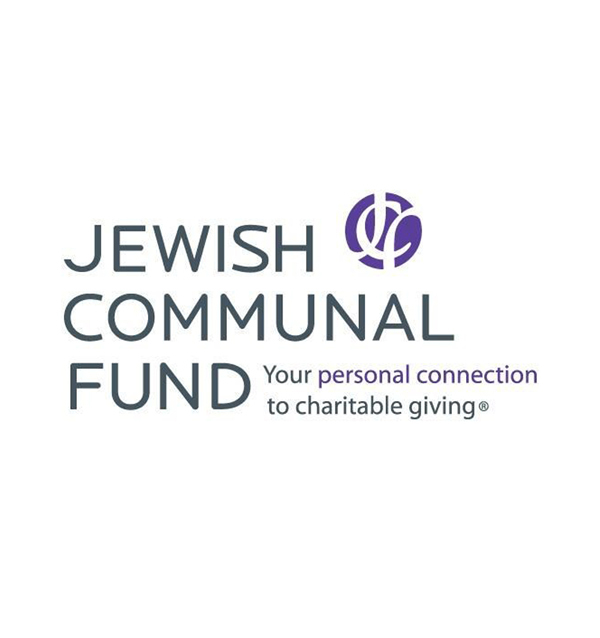 MCV thanks the Jewish Communal Fund for their generous support in remodeling Maasai homes and providing solar lights to Maasai families. 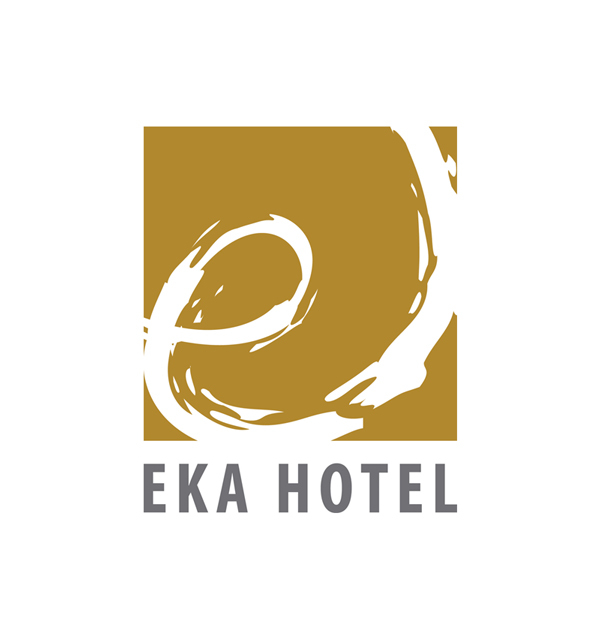 MCV thanks Eka Hotel in Nairobi, Kenya for their excellent hospitality for MCV volunteers and their generous contributions to MCV programs through their Corporate Social Responsibility (CSR) partnership. 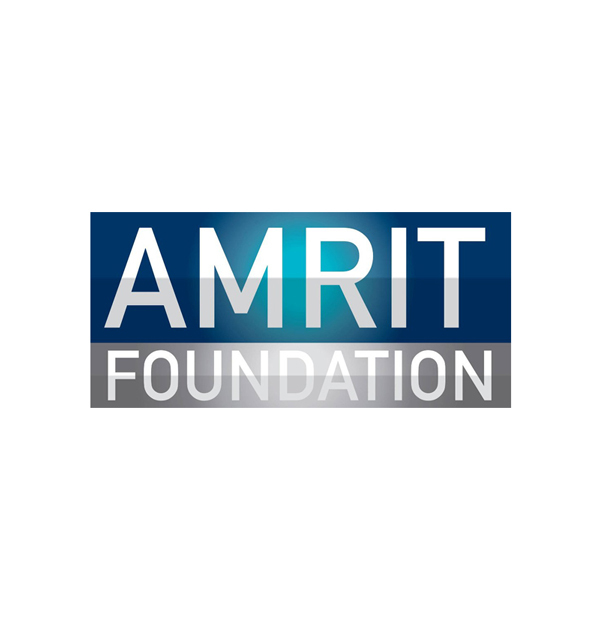 MCV thanks the Amrit Foundation in Kenya for their support for MCV Maasai Culture Conservation programs and their dedicated passion for social work for the less fortunate through the Manrik Group. 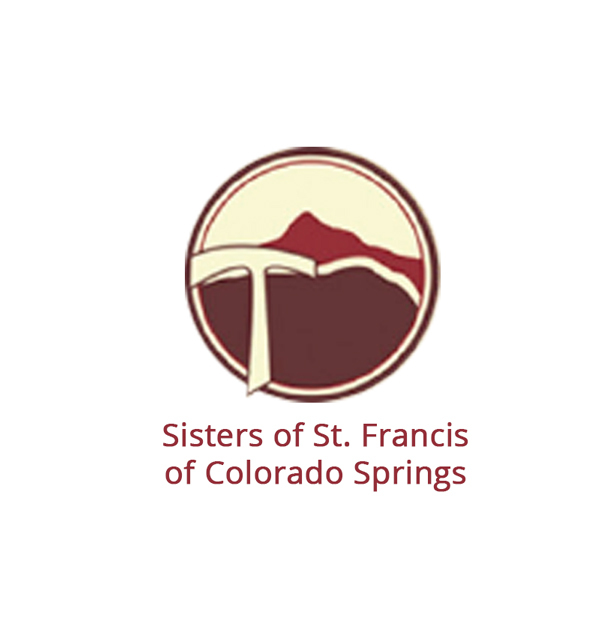 MCV thanks the Sisters of St. Francis of Colorado Springs for its generous support in providing clean water to the Maasai people in Kenya. 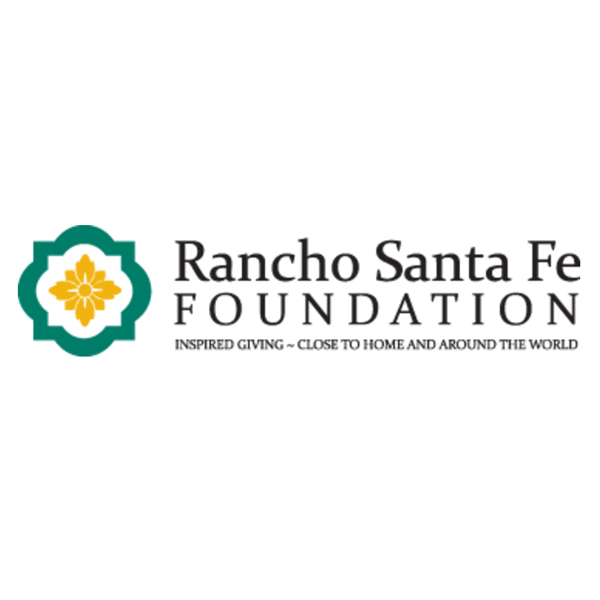 MCV thanks Rancho Santa Fe Foundation for their generous contribution to MCV education program. 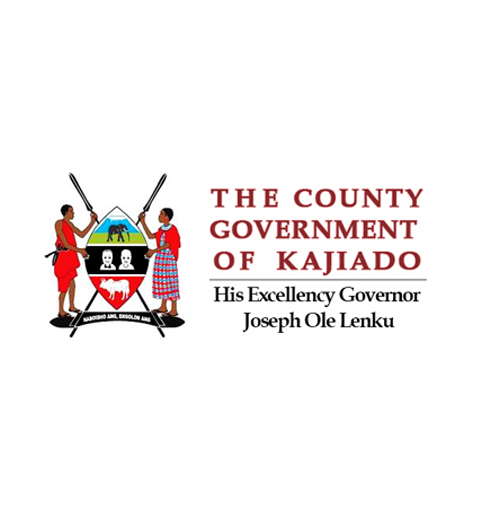 MCV thanks the Kajiado County Government, including Governor Joesph Ole Lenku for their generous support for MCV’s Clean Water & Cultural Conservation programs for the Maasai in Kenya. 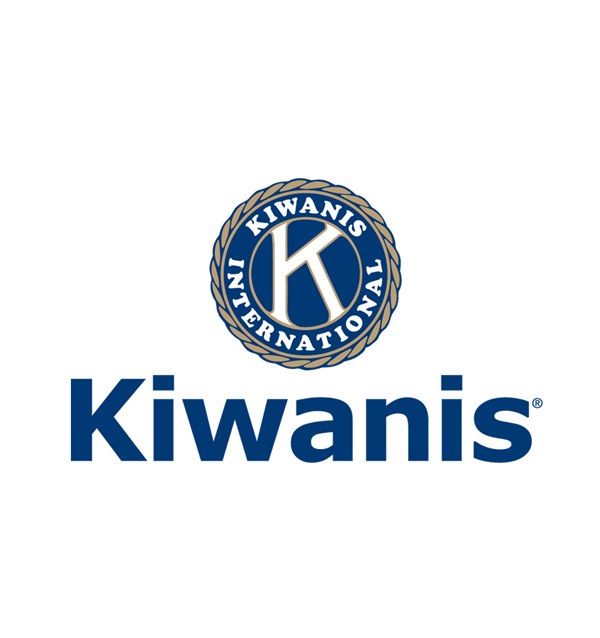 MCV thanks the Kiwanis Club of Pacific Beach, San Diego California for their generous support for MCV clean water programs for the Maasai in Kenya. 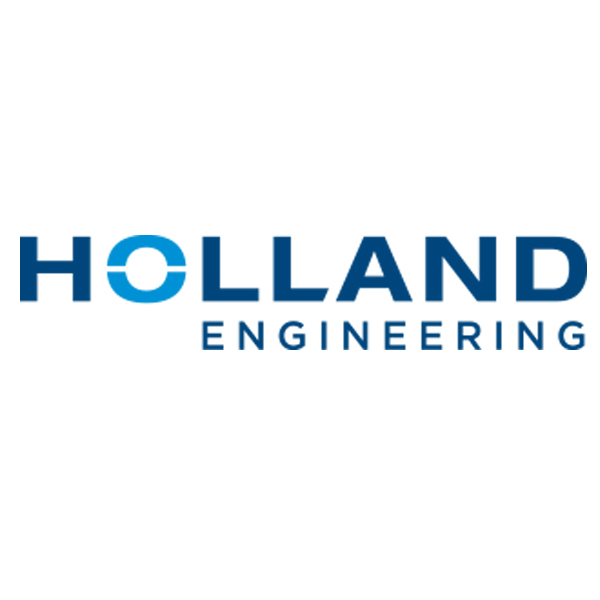 MCV thanks Holland Engineering for their generous donation to provide emergency water relief during the drought in Maasai communities. 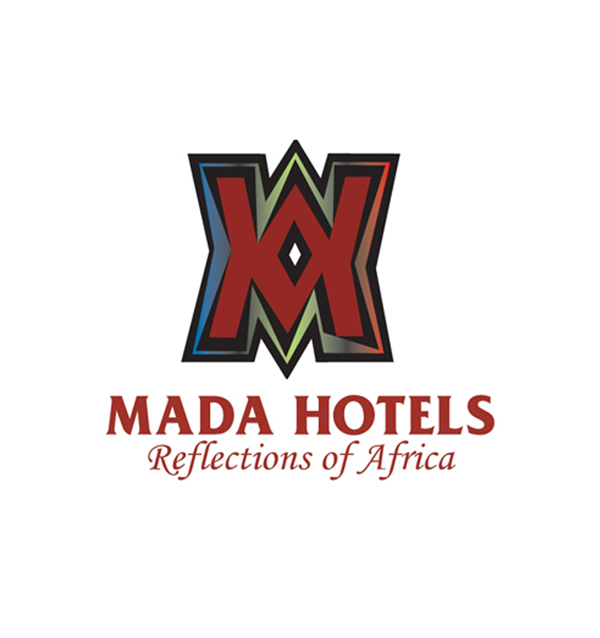 MCV thanks Mada Kilima Safari Camp located in the area of Amboseli National Park for their hospitality for MCV guests and volunteers. 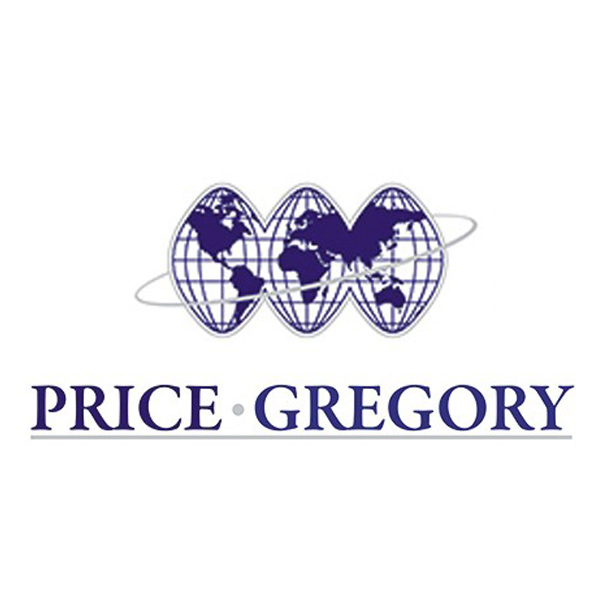 MCV thanks Price Gregory International for their generous donation to provide emergency water relief during the drought in Maasai communities. 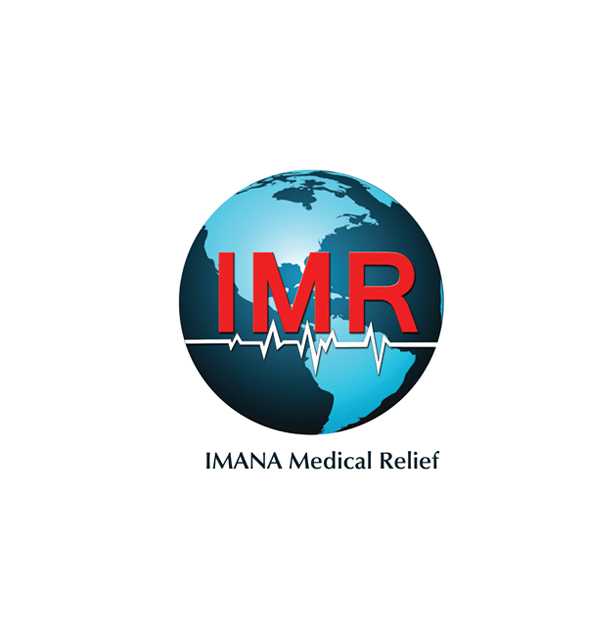 MCV thanks IMANA Medical Relief for their generous contribution to MCV clean water & sanitation programs. MCV works closely with our partners to develop mutually-beneficial fundraising campaigns, co-branded marketing, and we develop programs that have an incredible impact on the Maasai communities.